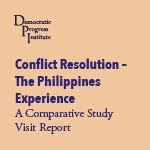 Roundtable Report: Dialogue in Difficult Times – The Role of Civil Society in Conflict Resolution Processes. Dublin, October 25-27, 2017. 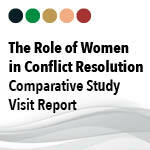 Roundtable Report: The Role of Women in Peace Processes and Conflict Resolution A Comparative Case Study of Northern Ireland. Ankara, July 29, 2017. 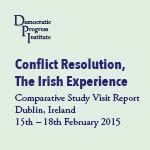 In December, DPI delivered a Comparative Study Visit to Ireland for women participants, which focused on UNSCR 1325 and the role of women in peace processes. 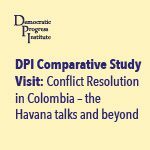 The following is a summary of the discussions that took place during DPI’s recent Roundtable meeting in Geneva, Switzerland, from 18 to 20 November 2016. 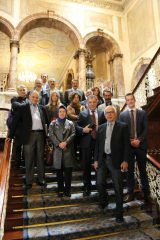 The roundtable addressed the topic of ‘Conflict, Crisis and the Role of the Media’, with a particular focus on the cases of Northern Ireland and Colombia. 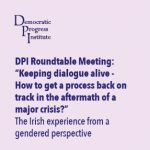 The following report summarises the discussions that took place during DPI’s recent roundtable meeting in Ireland, which comprised a series of talks that took place in Dublin, Dundalk and Belfast from 7 to 11 October 2016. 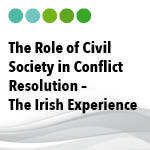 The visit focussed on addressing the topic of ‘How to get a process back on track in the aftermath of a major crisis?’ It explored this question in the context of the Irish experience of conflict resolution, and from a gendered perspective. 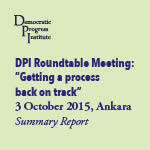 The following is a summary of the conversation that took place during DPI’s recent Roundtable Meeting, held in Ankara, Turkey on 3 October 2015 and addressing the topic of ‘Getting a Process Back on Track’. Identifying the need for a platform for relevant dialogue and discussion, the Roundtable focused on exploring the ways in which to bring a process ‘back on track’ when it has become derailed or is facing significant challenges such as those being faced in the context of Turkey’s resolution process today. 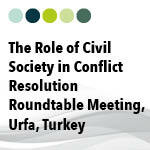 This report details the discussion that took place during the Democratic Progress Institute’s roundtable meeting in Urfa, Turkey on 1st March 2014, regarding the role of civil society in conflict resolution. 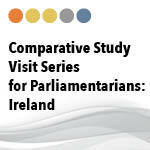 This report details the activities and roundtable discussions experienced during the Democratic Progress Institute’s Comparative Study visit to Cardiff, Wales from 12th to 16th January 2014. 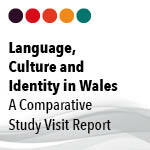 The study focused on the subjects of Language, Culture and Identity in Wales, in the context of devolution. 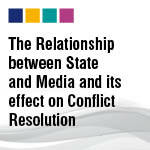 State and the Media, particularly in conflict resolution processes. 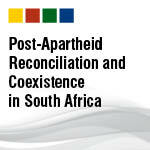 This report details the activities and roundtable discussions experienced during our visit to South Africa, from 30th April to 7th May 2013.The study focused on the subjects of post-apartheid reconciliation and coexistence in South Africa. 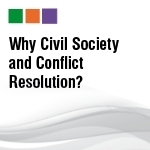 This report details the discussion that took place during the Democratic Progress Institute and the Berghof Foundation’s roundtable meeting in Istanbul, Turkey on 6th April 2013, regarding the role that civil society can play in conflict resolution. 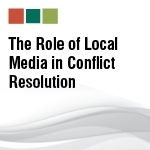 This report details the discussion that took place during the Democratic Progress Institute’s roundtable meeting in Istanbul, Turkey on 14th November 2012, regarding the role that local media can play in conflict resolution. 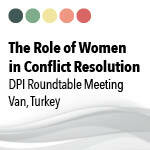 This report details the discussion that took place in Istanbul, Turkey on 19th September 2012 regarding the role that women can play in conflict resolution. 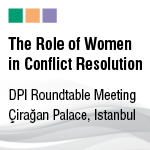 Women are crucial stakeholders in peacebuilding and democratic reform and yet they are too often side-lined because of entrenched gender biases. 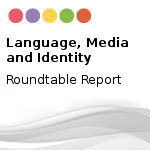 This report details the activities and roundtable discussions experienced during our visit to in Kent, United Kingdom, from 24th June to 26th June 2012. 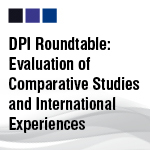 This report details the activities and roundtable discussions experienced during DPI’s Comparative Study visit to Cardiff, Wales from 20th June to 24th June 2012. 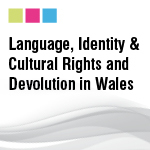 The study focused on the subjects of Language, Identity and Cultural Rights and Devolution in Wales. 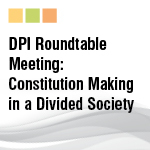 This report details DPI’s roundtable discussions held in London, Belfast and Edinburgh, from the 22nd-29thJuly 2011. 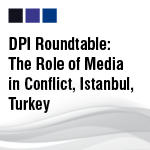 This report gives a record of the roundtable meeting entitled ‘The Role of the Media in Conflict’ held in Istanbul on 28 April, 2012. 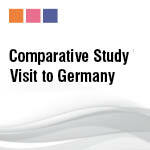 Report on the DPI comparative study visit to the United Kingdom that took place between 22-29th July 2011. 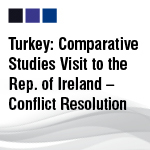 A report on DPI’s comparative study visit to the Republic of Ireland 27th November-1st December 2011.